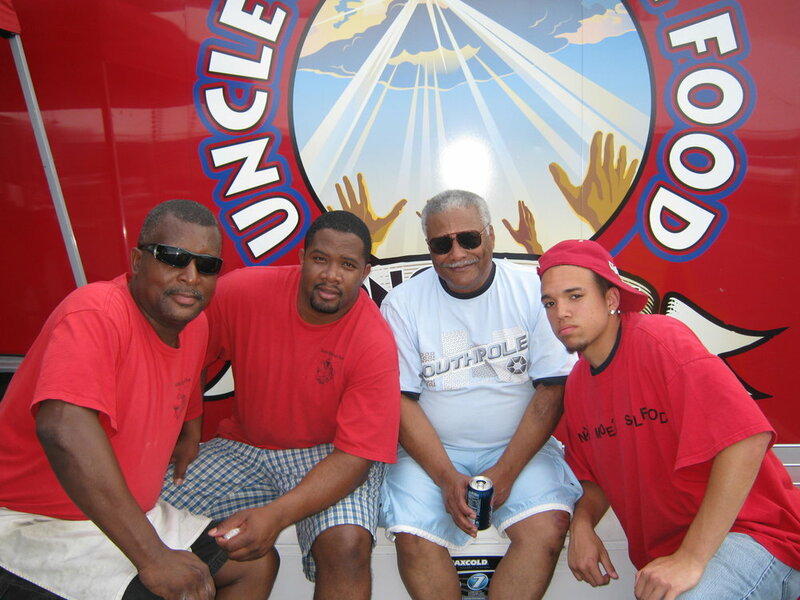 Our unique menu of southern-style soul food meals are prepared on site via a mobile concession and brought to you catered complete with servers to provide assistance throughout the event. We are booking now for summer and fall 2017 and don’t want you to miss this opportunity to have an event everyone will remember! Our specialized menu comes straight from my family traditions in Louisiana with a touch of homestyle cooking added. Everything made brings a taste of just the right ingredients that will make your mouth water with each bite! Give us a call today to book your onsite event today. We are available any day of the week, afternoon or evening and can adjust our menu to meet your needs. We are a licensed mobile concession and catering business in the State of Pennsylvania. Pricing is based on event details - formal catered event or lite afternoon fair, number of people and menu selection, so call today to see how we can meet your event needs. Click here to see our event catering flyer with a list of event and menu samples. A full menu can also be requested via email to unclemoessoulfood@yahoo.com or by calling 717-420-7549. We have catering menus and a full set up for venues up to 250 people. Events are priced based on size of group. Number of attendees must be confirmed 7 days in advance of the event. Uncle Moe's has 2 full service concession vehicles that can be scheduled all year long. We have multiple concession menus available depending on the event and number of people expected.